Skytel provides innovative, secure and compliant cloud services that provide more flexibility and benefits than traditional on-premise IT teams and infrastructures. We take this even further, not only by delivering exceptional cloud services, but also by providing the strategic planning and consulting you need to optimize your technology ecosystem. Our approach reduces overhead costs and enables investment in new technologies that facilitate business growth and product while boosting your bottom line. 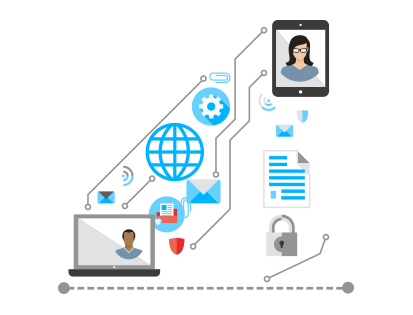 Desktop-as-a-Service provides a complete virtual workspace from the cloud, delivering Windows desktops and applications as an easily managed, unified cloud service. Powered by industry-leading VDI technology, Skytel’s CloudDesk DaaS solution eradicates the barriers to virtual desktop adoption and enables risk-free evolution to the next-generation workspace. 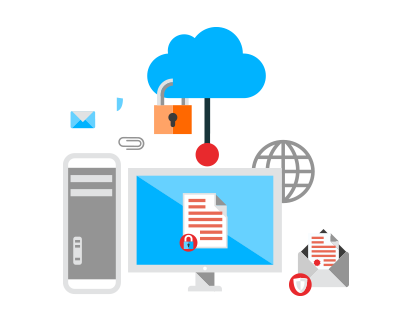 Solve business continuity and data retention challenges with Backup as a Service (BaaS) solutions. 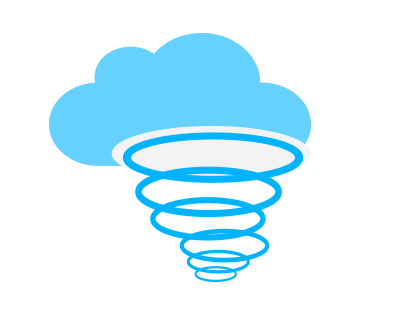 DRaaS solutions offer real-time replication and disaster recovery (DR) automated to the cloud. Choose the solution that meets your needs. 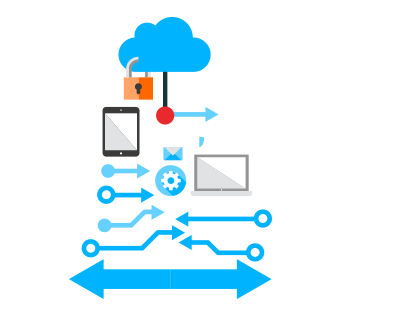 Cloud infrastructure security is mission critical to reap the benefits of cloud computing. Secure, scalable and stable, Skytel Infrastructure as a Service provides compliance and enterprise-class hardware, addressing a key obstacle for many companies considering a move to the cloud.